The Pittsburg Noon Rotary is promoting Give 3652 to support The Lord's Diner to combat hunger in Pittsburg. 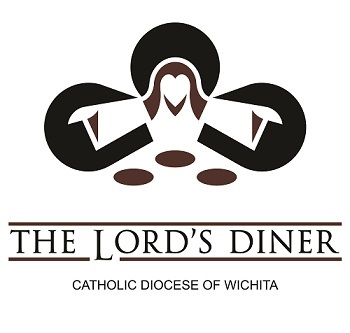 The Lord's Diner of Pittsburg serves an evening meal 365 days a year to whomever comes to our door, no cost and no questions asked. A small paid staff is assisted by more than 850 volunteers to serve an average of 150 hot, nutritious meals per night. The meal cost is $365 per night and our goal is to raise the money to cover that cost every night of the year. If you would like to make a recurring gift, please enter the amount we should charge to your credit card each month or quarter. You can sponsor an entire night for just $30.42 per month.